9 ways runners are just like superheroes! As the saying goes, “If you’re losing faith in human nature, go out and watch a marathon.” We were thinking about that line here at Racefully, and we came to the conclusion that it’s because runners are like superheroes. There is something about runners that inspires us. Perhaps it’s the jaw-dropping physical exertion or the intrepid resolve no matter the weather! Who knows, maybe it’s just those snazzy running kits. 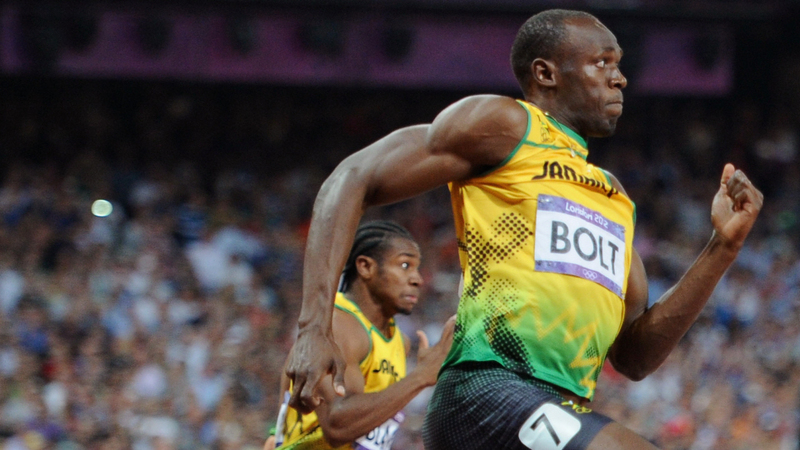 Usain Bolt smashed records in 2009, running the 100m race in Berlin in 9.58 seconds. OK, with an average speed of 23.5 mph, he’s not quite as fast as a speeding bullet, but he’s still a fast enough to give Superman a run for his money! From sumo wrestlers to comic book villains, there are countless fancy dress runs around the world every year! Why not join in the fun? This helpful guide tells you everything you need to know about running in costume. 🙂 Just wanna see some awesome runners in all of their costumed glory? Check out this list of epic fancy dress runs, walks, and cycles across the UK. 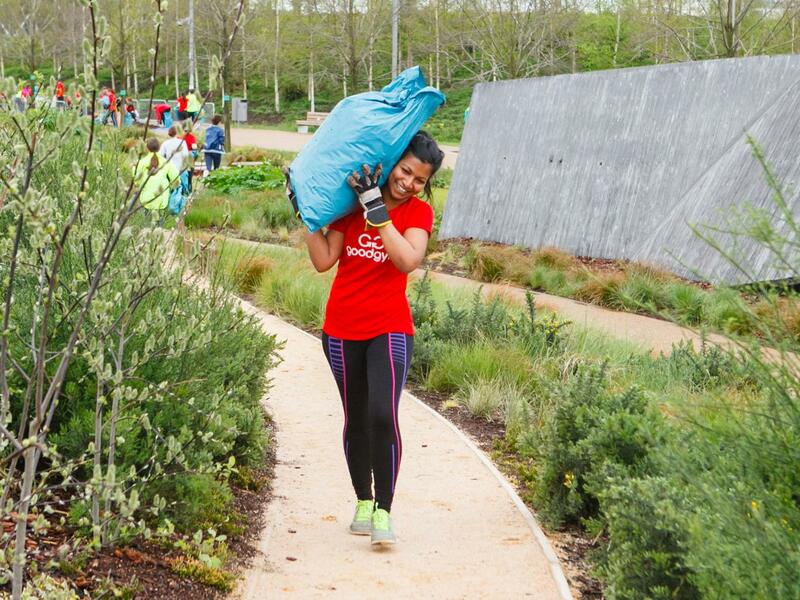 5) In fact, runners’ good deeds even save lives! 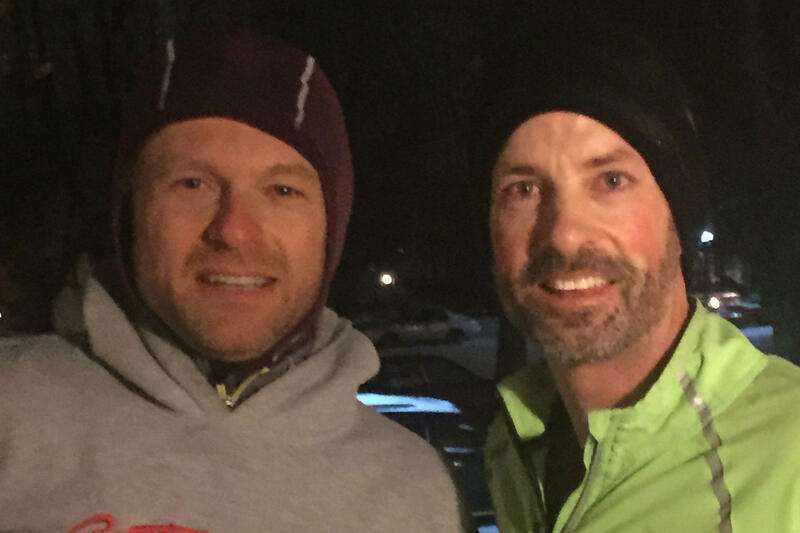 Patrick O’Neill and Matthew Dore have been running together for over a decade. One early morning in January, the friends set out on one of their usual workday runs. Little did they know they’d go on to save three people from a burning house! Or what about this group of runners who saved a man from a heart attack mid marathon? Or this woman who saved a runner’s life before going on to finish the triathlon? 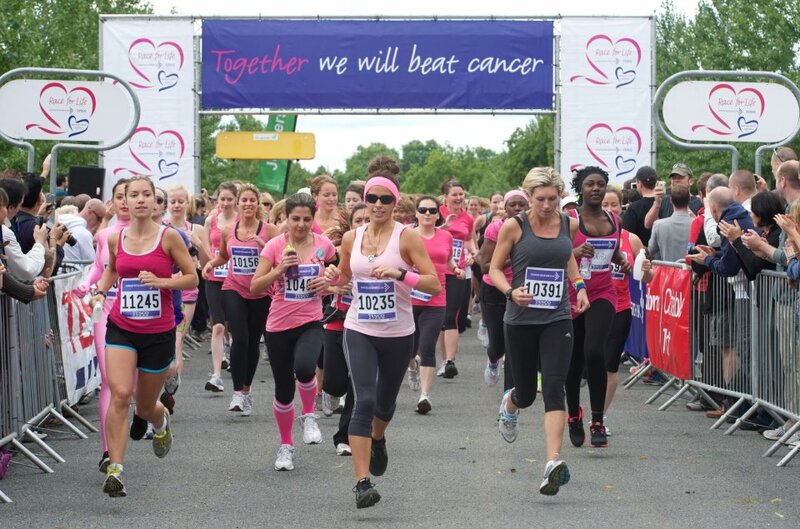 From the Race for Life to the London Marathon, charity runs the world over raise millions of pounds every year. Since its inception in 1981, the London Marathon alone has raised over £700 million for life-saving charity initiatives. This year, Racefully’s own Chris Pointon will be running for the Alzheimer’s Society. Read about his inspiration here. 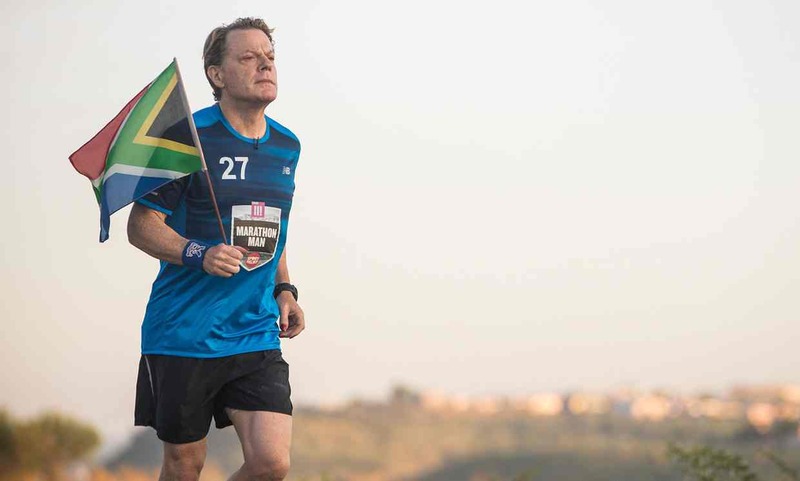 In 2016, Eddie Izzard ran an astounding 27 marathons in 27 days across South Africa. In temperatures over 40C. If that’s not achieving the impossible, we don’t know what is! His runs raised over £1 million for Sport Relief and inspired runners and admirers the world over. Read more about Eddie’s amazing feat. There is no shortage of inspiring runners, but some are the stuff of legends. Sarah Reinertsen, (above) is just one example. 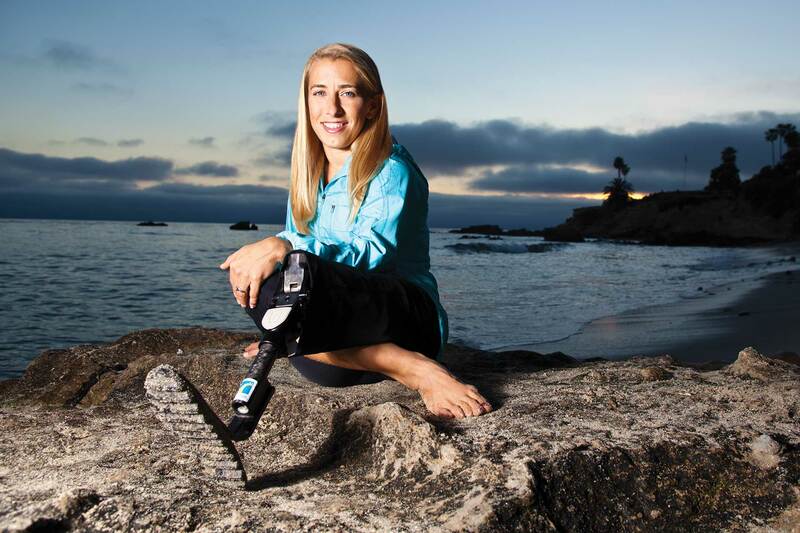 Despite losing her left leg as a child, Reinertsen is currently training for her second Ironman Triathalon! When she’s not running, Reinertsen works as a motivational speaker and advocate. Or what about Fauja Singh? At 104 years old, Singh holds dozens of running records, with a marathon best of 5 hours and 40 mins. Did we mention he set that record at age 92? Although he retired in 2013, Singh still holds the international 90s+ marathon record. Need a bit more inspiration? Take a look at this list of awesomeness. 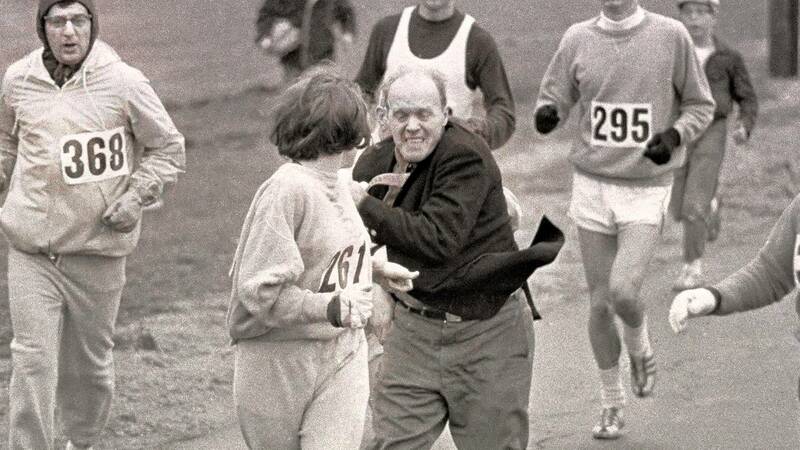 In 1972, five years after Switzer’s game-changing run, women were officially allowed to enter The Boston Marathon.